Entrepreneur, adventurer, explorer. Founder of experiential Mandarin programs www.chinesewize.com (for adults) and www.chifunese.com (for children). Meetup organiser of www.meetup.com/chopsticks-chat and www.meetup.com/young-and-adventurous. Short on budget for a romantic date? How about a free movie? There is a free screening somewhere in Sydney every night of the week (ok, except Friday)! Some even come with free drinks, snacks and art exhibitions! At Soda Factory on Mondays, not only do you get a free classic movie but also movie related fun in the form of trivia, interactive games, and dance offs. They're even giving away $200 worth of prizes each week for the winners. The doors open at 5pm, trivia start at 7.30pm, movie starts at 8pm and the trivia continues in the interval at 9pm. The winners and prizes are announced after the movie. The next event is on Mon 29th Sept screening Scarface, featuring Gangster trivia and the Al Pacino impression contest. 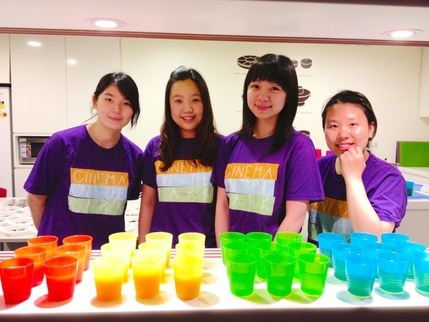 How about a free film served with pop corn and a great range of choc tops including: Apple Pie, Jaffa, Macadamia, Caramel Pecan and Passion Fruit? Arrive at 6.30pm for a 7.00pm movie start. The cinema seats only 18 people so get in early to secure your spot! Coming up on Tuesday 30th September is The Cabin in the Woods (2012) directed by Drew Goddard. 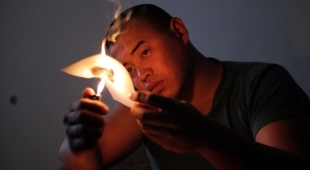 The Art Gallery of NSW presents a regular free program of films in conjunction with major exhibitions. Curated by Robert Herbert, the program encompasses rarely screened cinema classics, important documentaries, shorts and experimental films. Coming up in October is the Japanese Film Festival classics program. Curated by Masafumi Konomi, director of the Japanese Film Festival, these films pool the talents of critically acclaimed directors and leading actresses of the 1950s and 1960s, resulting in some of the greatest moments in classic Japanese cinema. Films start at the advertised time. Doors open 30 minutes before. Tickets are issued at the Domain Theatre one hour before. Latecomers are not admitted. Currently on exhibition at the Art Gallery of NSW include Archibald, Wynne and Sulman Prizes 2014 until 28 Sep 2014, The lost prince and the winter queen - royal portraits from the National Portrait Gallery, London until 28 Sep 2014, and Brett Whiteley - portraits (Fri–Sun only) until 26 Oct 2014. I'm a regular at Cinema on the Park. In fact, my boyfriend and I had our first date there and keep on coming back for the quality films and delicious Korean drinks and snacks. 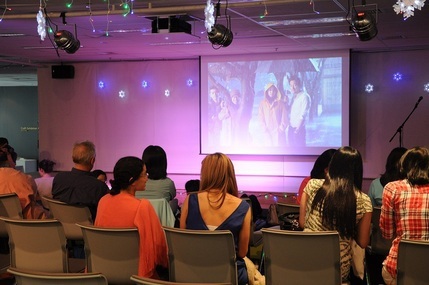 Every Thursday night, the Korean Culture Office (KCO) screens a popular film ranging from modern day hits to past classics, and provide free snacks and drinks. In the past, we've enjoyed some cult classics and modern drama whilst nibbling on Korean chips / cheese and crackers / chocolate, and sipping on Korean beer / spirit / wine. We've even brought our own food and drinks for a more indulgent picnic. You can sit/lie on the ground with cushions or on a chair. We always opt for the cushions to get the outdoor cinema / picnic in the 'park' feel. In October, the theme is 'Crime Doesn't Pay'. "A life of crime can be an alluring one, the money, the power, the respect. Follow those that rise to the top of a crime affiliation, those that fall into its pitfalls, and those that manage to break free from its grasp and start a new life. Observe the affect that ones choices can make on an individuals family, friends, relationships and ultimately one's life." Before or after the screening you could also check out their exhibition. 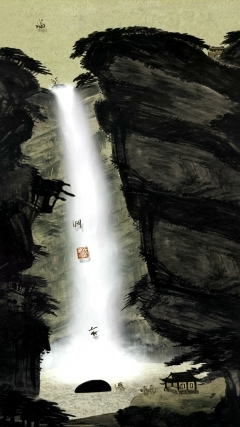 Currently on exhibition is Lee Lee Nam's Digitally Traditional - digital transformation of famous classic paintings. 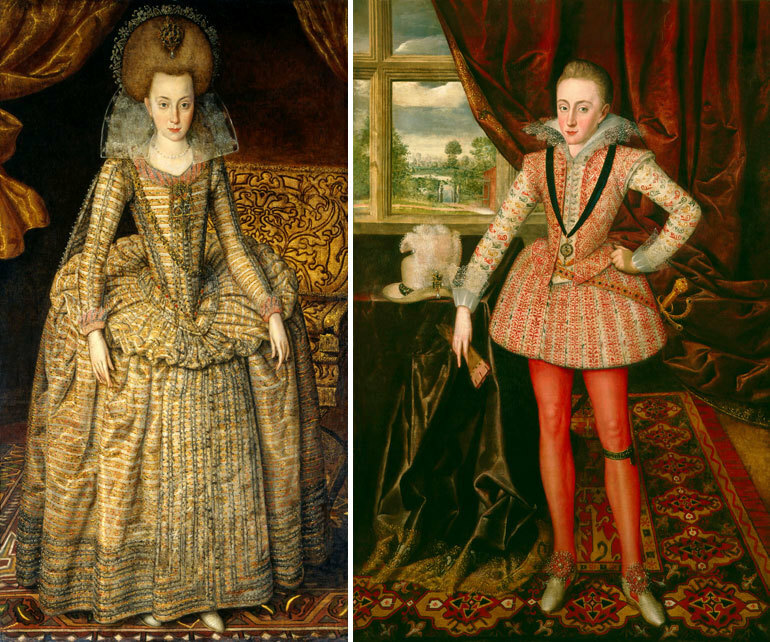 He is renown for digital transformation of both European and Korean paintings. Exhibition on until 24 Oct 2014. 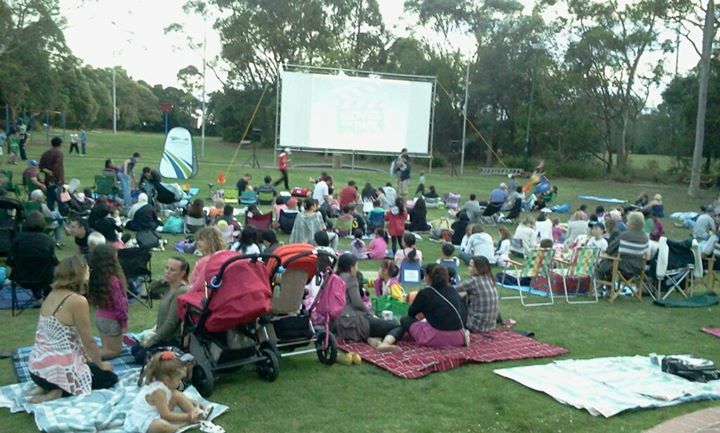 Free outdoor movies in Strathfield Park by Strathfield Council - season starts October 2013. Enjoy great family entertainment under the stars. To make the most of the cinema experience, pack a picnic or some snacks, bring a blanket or chairs and your friends and family to enjoy the great entertainment. Stay tuned for the movie schedule to be announced soon. Why? Free movie, drinks and food!